Happy Birthday to SOUL Portobello! 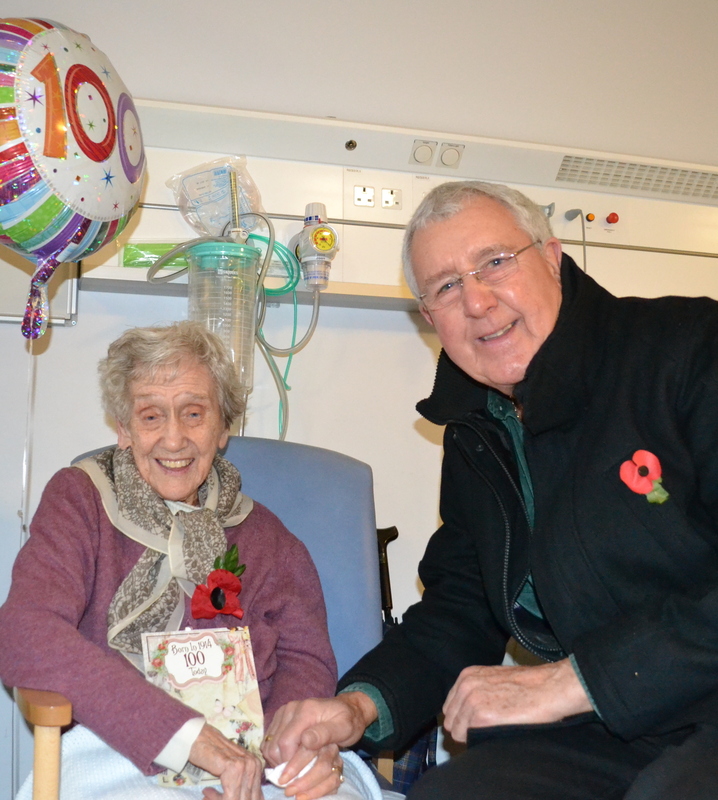 Portobello residents celebrated the 10th anniversary of SOUL in style last Thursday with an event at Manygates Park. 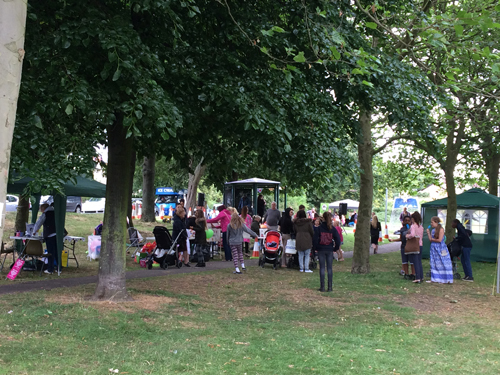 Over 200 people visited the park to celebrate this year’s SOUL Portobello event enjoying activities including African drumming, face painting, children’s story reading, a wild animal and reptile display, and bag making. Agencies working in the area who supported the event included WDH, Inspiring Community, Groundwork Wakefield and Wakefield Council. SOUL Portobello was first set up as a community festival in 2005, with the final annual event planned for 2012 linked to the Olympics. As the event has proved so popular Portobello Community Forum (PCF) and a number of dedicated community volunteers have carried on organising the event ever since. 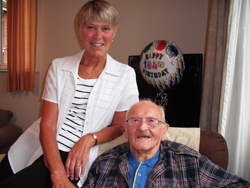 Kathryn Hutchinson, WDH Tenant Involvement Officer, has been attending the event since 2008. 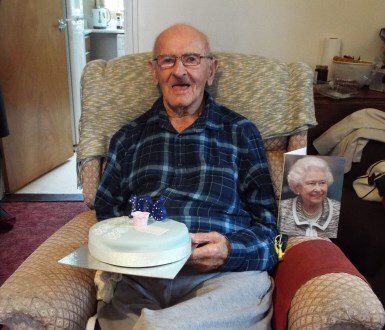 WDH’s oldest resident celebrates his 106th birthdayGeorge Storry is one of Wakefield Districts oldest men and has celebrated his 106th birthday.